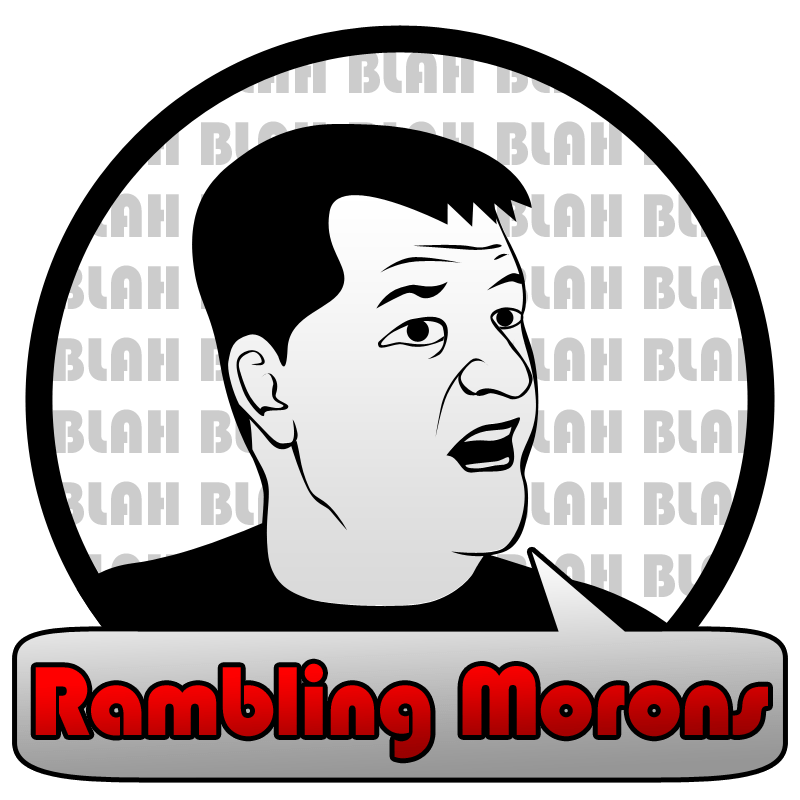 Episode 4 is where we finally worked out most of the kinks – and just in time – because we had a BIG time radio host on the show. Well, it was DannyBoi from 96.5 The Buzz. Bigger than Danny Parkins? Yep. DannyBoi from 96.5 the Buzz was here to give us his take on Kansas City, the radio business, cat videos on YouTube and booze. We were joined, as always, by the very lovely, although nicely dressed? Laurie Kunkel and also a newbie to the crew, Alex Hankins. You know them both as @LaurieJenn and @FakeLazloTheBuz on twitter. We also played our EXCLUSIVE interview with OccupyKC’s spokesperson Shalon. Oh, and listen very closely to the back half of the interview with DannyBoi where you’ll hear about a prior love connection with Danny and our very own Laurie. Awkward doesn’t begin to describe what happened. 14:00 – Explanation of our tiny misunderstanding with our friends at Soundtrack of the Week. 42:00 Which bands/artists are dicks? Which are cool? 57:00 The greatest story ever told about a prior love connection between DannyBoi and co-host Laurie. 1:16:00 Mac Lethal – We Want YOU. 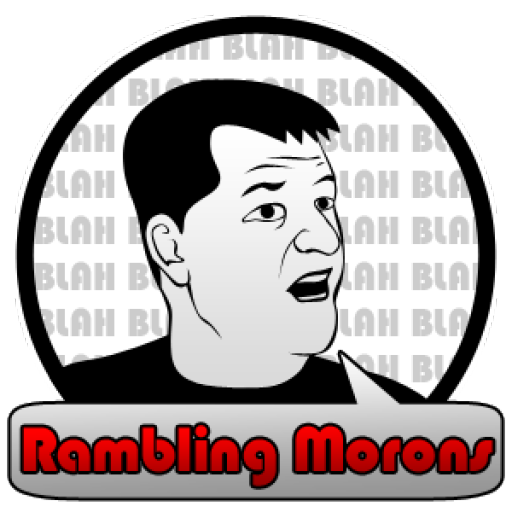 Video Webcast – A video stream is also recorded (at varying levels of quality) and is archived on YouTube.com/ramblingmorons.